Thank You & See You in Adelaide in 2015! You are here: Home / General / Thank You & See You in Adelaide in 2015! The 2014 ACERE Conference has concluded with a lively closing panel attended by delegates from more than 30 countries, discussing and debating the future of entrepreneurship based on the presentations of more than 85 papers presented over 4 days of the Conference. 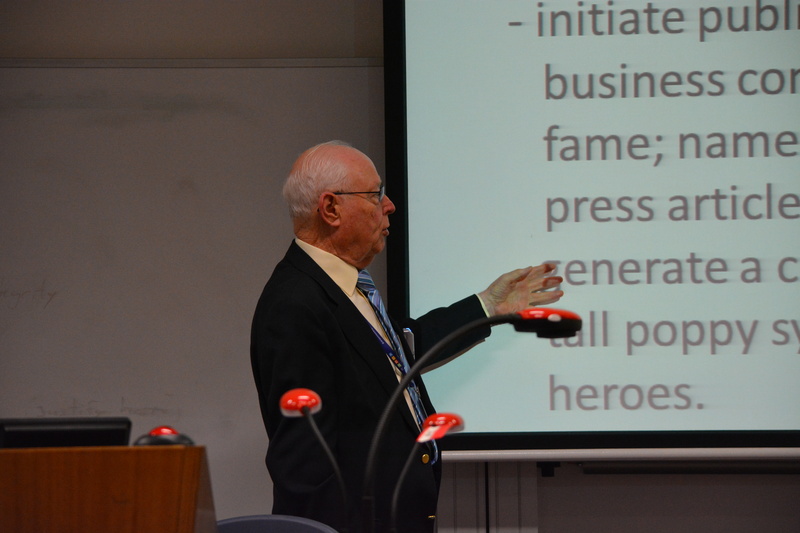 The Doctoral Consortium and Paper Development Sessions have been noted as invaluable for participants, with the keynote presentation by Murray Gillin AM, a Conference highlight. The friendships forged at the Conference are always a valuable opportunity and the awards dinner and social networking evenings did not disappoint. 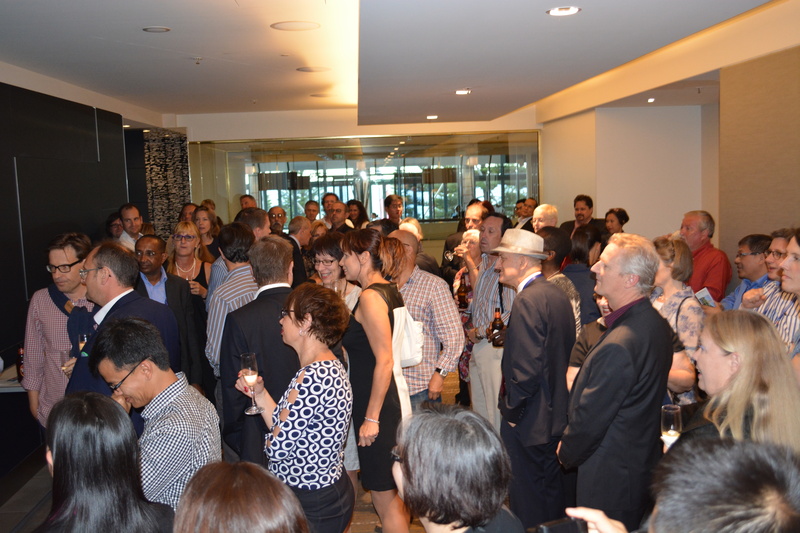 It was announced at the gala dinner that the 2015 ACERE Conference would be held in Adelaide, South Australia, from the 3rd to 6th February at The University of Adelaide. Proceedings are now available to delegates of the 2014 Conference and we look forward to an exciting year of planning for 2015. Information relating to the call for papers and registration details will be available soon. Until then, keep up to date by subscribing to ACERE.